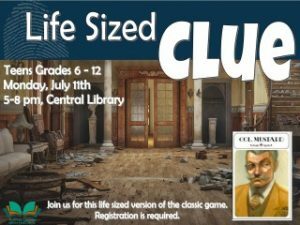 Join us at the Central Library for Life Sized Clue July 11th from 5-8pm! Become Mr. Plum or Miss Scarlett. Work alone or with others to determine who the culprit is. Use your skills at deception or deduction to find out whodunit! Teens in grades 6-12 are invited to this mystery dinner party. Stop by the library and connect with friends over your favorite games during this program. Bring your favorite board, table-top or gaming system game from home. Connect wirelessly and play your favorite RPG. Use one of our laptop computers to learn more about online gaming. We will have MinecraftEDU with a dedicated server, Wii and XBox1 gaming on the big screen! If you are bringing a game from home, let us know! Call the library or stop by to register. Pizza will be served after the event. This is an opportunity to volunteer at the library and earn community service hours. TAB members are highly motivated, responsible and dedicated to libraries and public service. 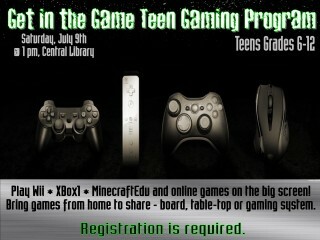 You will learn skills to plan fun library activities and events for the teens in your community. Interviews will take place every year in the fall and consist of the applicant planning a teen library event. 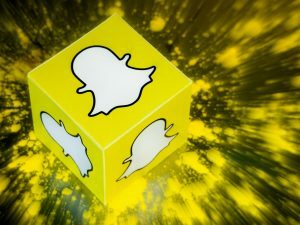 You may download the application and return it to the library or come in to the help desk for a copy. For more information, please call the library at 330-674-5972 or email [email protected] using the form below.